if you test this with lobby you need to select a server. and demo mode will not work. 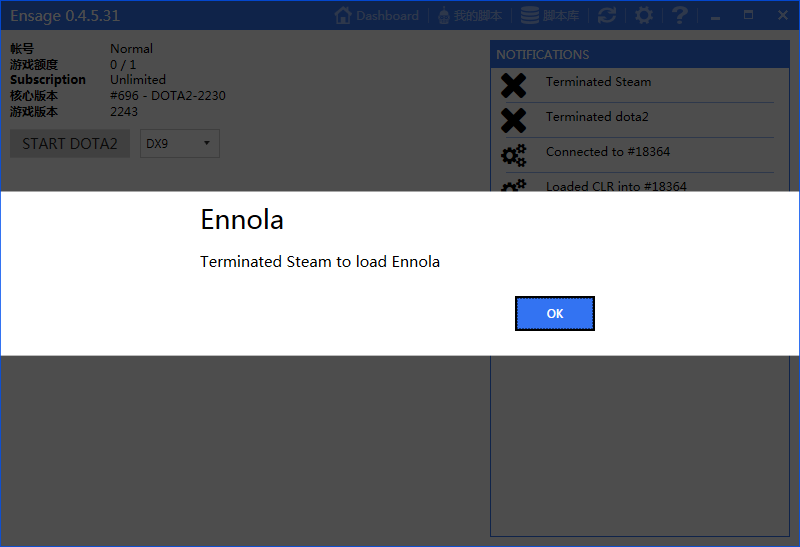 Run steam as administrator and everything will be fine .